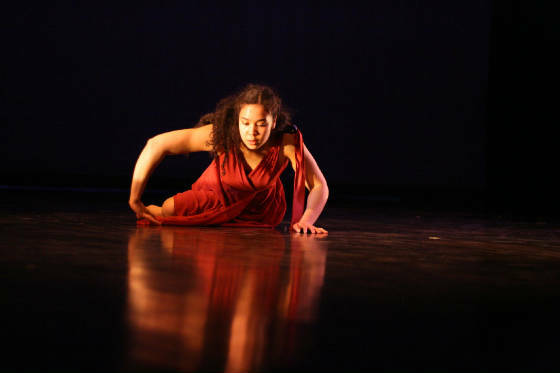 Heather Pynne is a newly emerging dance and theatre lighting designer with a background in performance. She is often found climbing in the rafters in Vermont or the Southeast, wrench in hand. This website is her stepping stone from life in a liberal arts college to whatever comes next.